Since GMail users have ample of email storage, deleting email or cleaning inbox is rare nowadays. The downside of it is that your mailbox gets too crowded which makes searching for specific emails an overwhelming task. Good thing that Google wants to solve such problem. 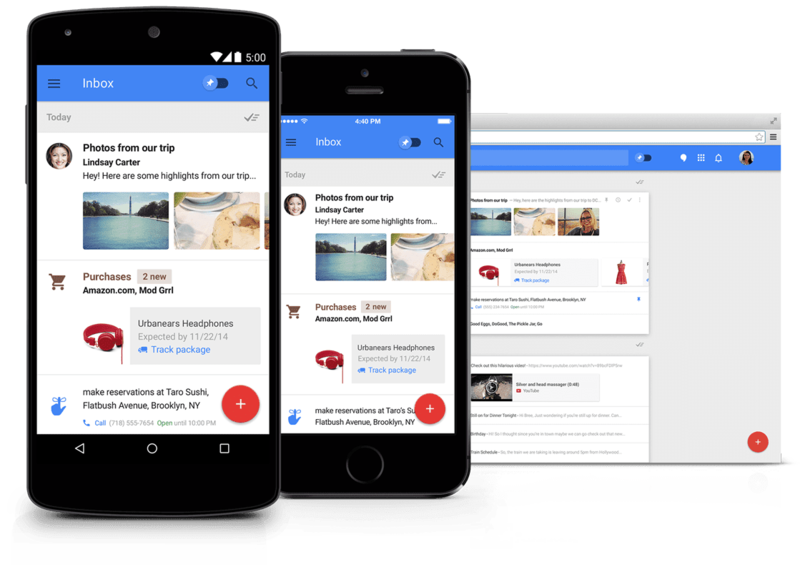 And they probably did it already by introducing Google Inbox. It is not a replacement of GMail but rather serves as an auxiliary app for GMail. Here is quick video preview of Inbox. Take note that as of this writing, Google Inbox is invitation only. You can request an invite by emailing inbox@google.com.